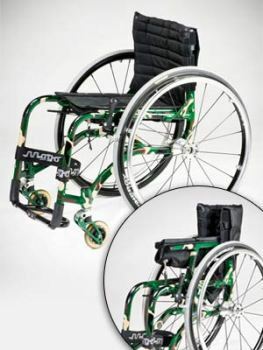 The Folding JAP A folding wheelchair, that looks and acts like a fixed frame wheelchair…what an asset, it has taken Mogo many years of trial and testing before creating the JAP was perfected. With the JAP, you have all the rigid strength and ride of a fixed frame chair and the added benefit of a folding frame chair for when space is limited. 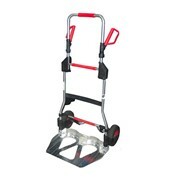 It is lightweight and compact, making it a go anywhere anytime chair. 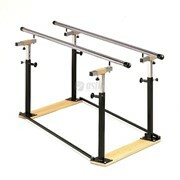 Frame available with single cross arm only. Back upholstery, in padded depth adjustable 9oz sailcloth or removable padded overlay. 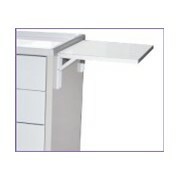 Both standard with vanity flaps. 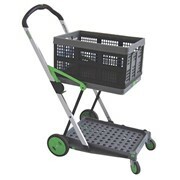 Rear wheels, 24" through to 27", quick release axles, alloy double walled rims, stainless steel spoking in 24 or 36 hole choice, hard anodised push rings and pneumatic tyres. 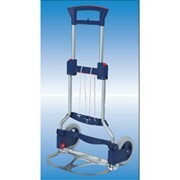 Front wheels, sizes range from 3" to 8 x ¼", solid or pump up tyres. 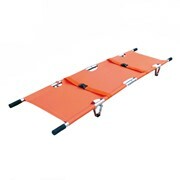 Seat upholstery is a high grade 420D parasail material with velcro for easy cushion attachment. Handles a fixed in place umbrella style. Colours, choose two colours from our range of basic - gloss, matt, textured and candies. Bearings - all bearings are sealed bearings for longer life. 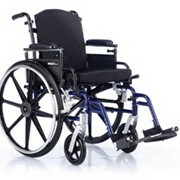 Available only with hinged, height adjustable footplate. 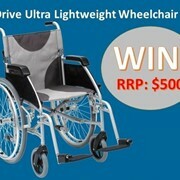 Mogo Wheelchairs are Australian Standards tested and made from lightweight T6 heat treated aircraft alloy, heavy duty upholstery, high quality quick release wheels and spring loaded brakes. 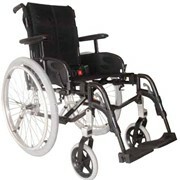 Our Models range from paediatric to adult, for day use, recreational use and sport use. Each chair is as individual as its new owner. There is a multitude of choices for you to accessorise your ride with, from flashing LED wheels and spoke covers, to graphic art colour designs and Mogo's own billet rear wheels. At Mogo Wheelchairs we pride ourselves on the personal touch, our product is not passed down from rep, to dealer, to end up in a factory somewhere overseas under mass production. The people who own the business, do it all, sell, design and make the product, hands on control from start to finish, ensuring each chair is as individual as the person it is made for. 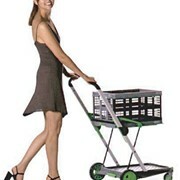 Mention MedicalSearch so Mogo Wheelchairs can best assist you! Get a callback from an expert at Mogo Wheelchairs to help answer your questions.